Hicks and Goulbourn are on the road again ..
We’re raring to go .. its first time for us as guests at all four of these clubs, so very exciting. Full details on our gigs page. Looking forward to seeing you there if you can make it! 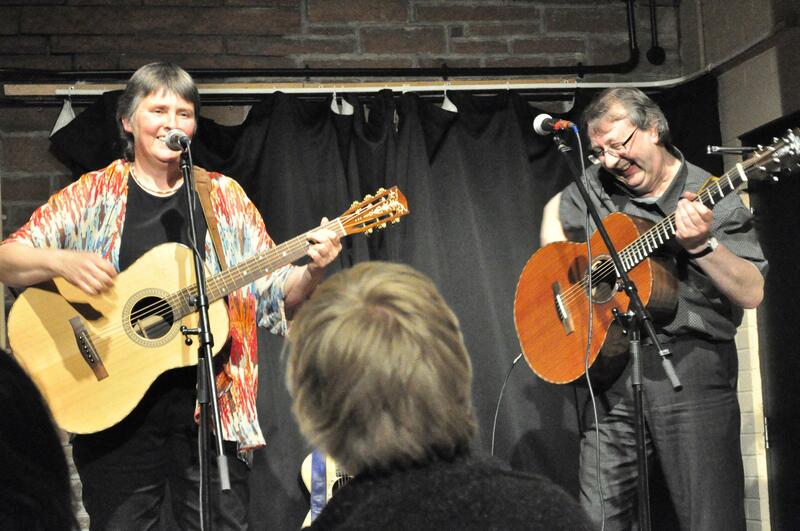 This entry was posted in Uncategorized and tagged Great Knight Folk Club, Hicks and Goulbourn, Skipton Folk Club, Steve_Hicks_and_Lynn_Goulbourn, The Davy Lamp Folk Club, Washington Arts Centre, Woodman Folk Club by admin. Bookmark the permalink.